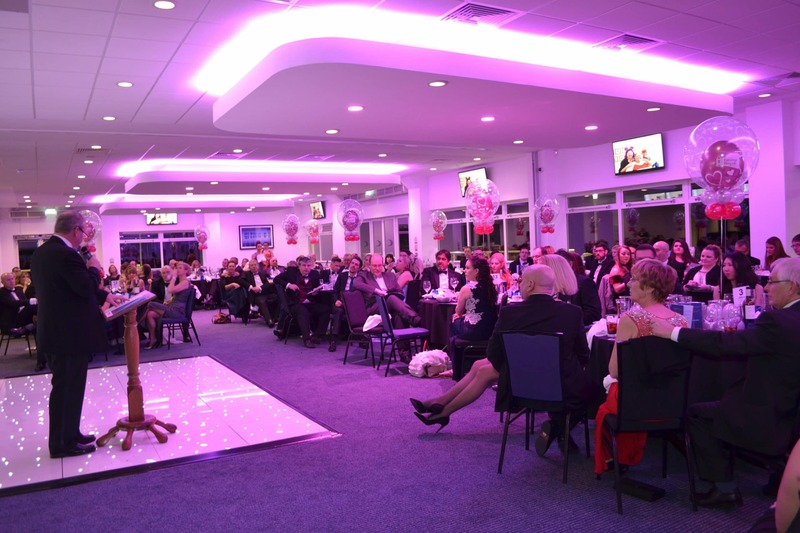 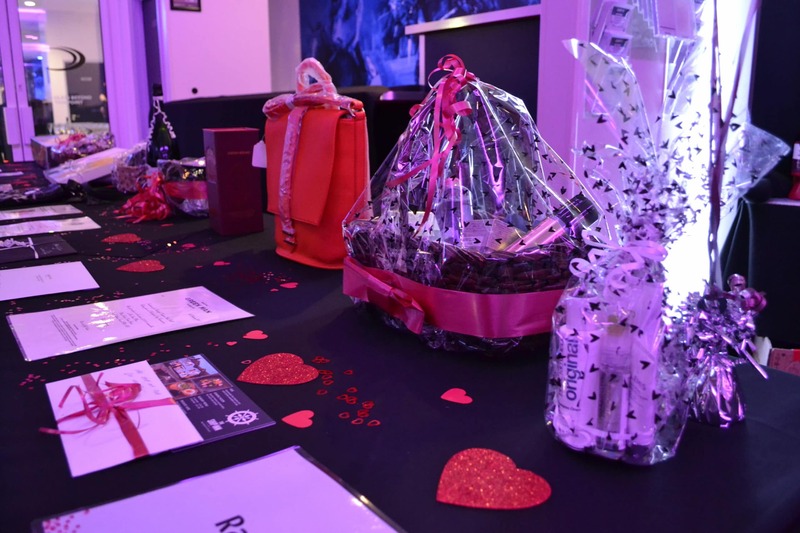 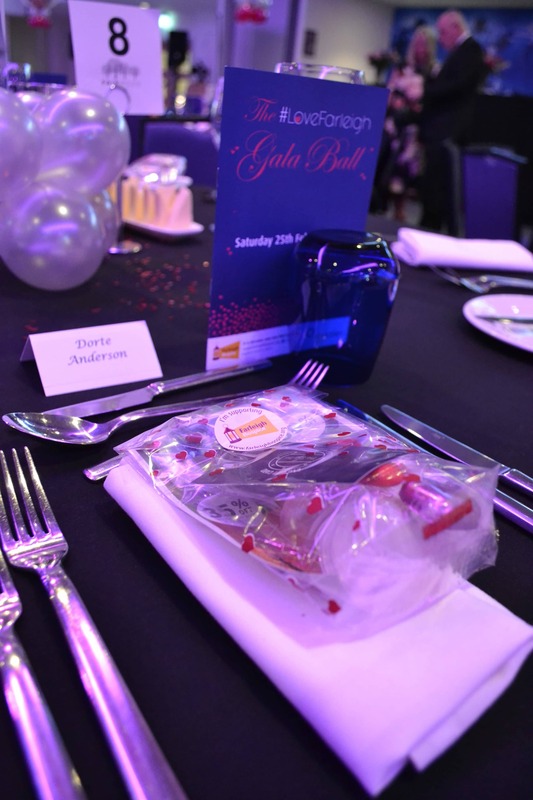 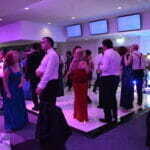 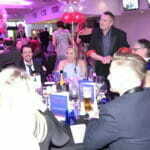 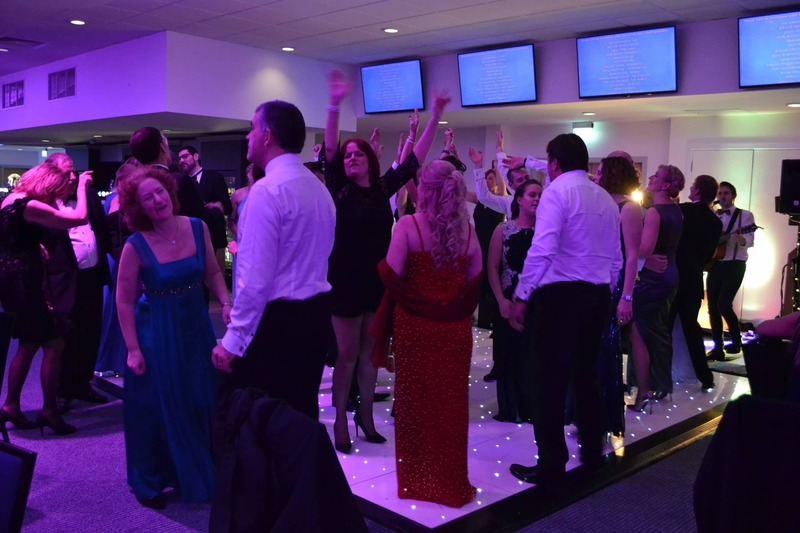 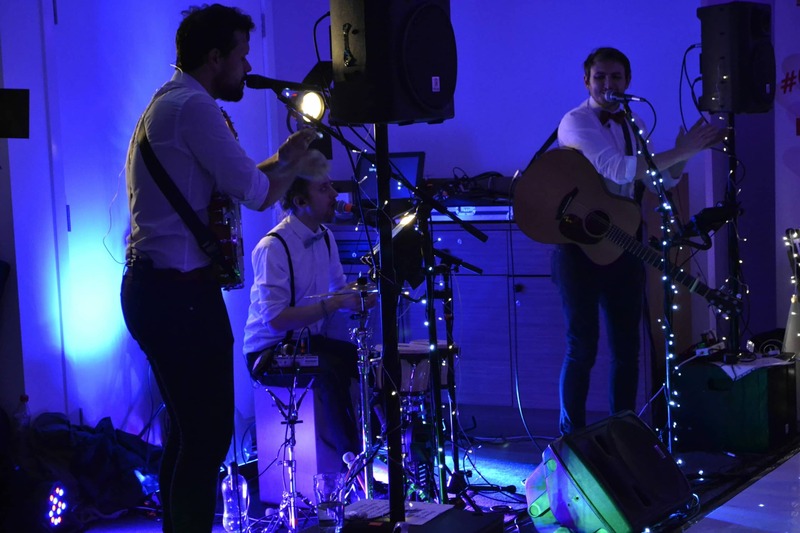 Farleigh Hospice held a Gala Ball for 146 guests at Chelmsford City Racecourse on 25th February. 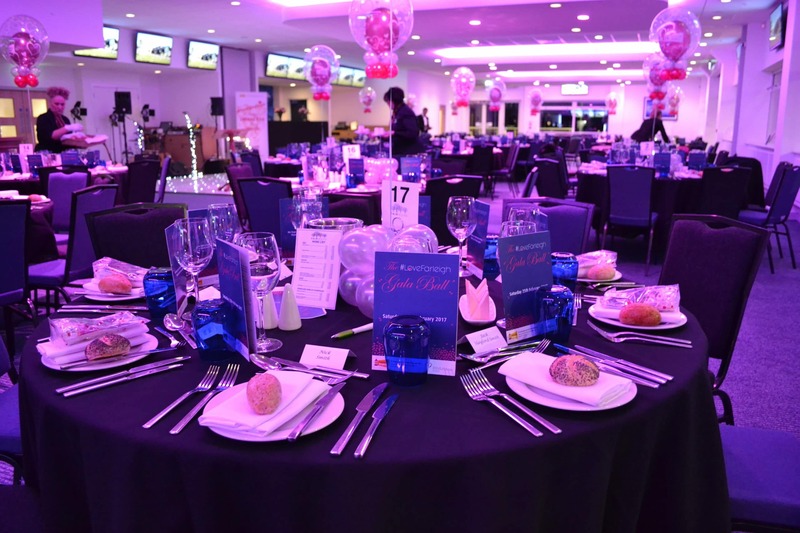 We at Hill & Abbott were lucky enough to sponsor this incredibly stunning event for such a worthy cause. 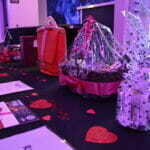 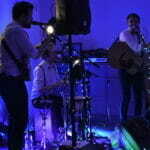 The event was hosted as part of a #LoveFarleigh campaign which ran throughout February. 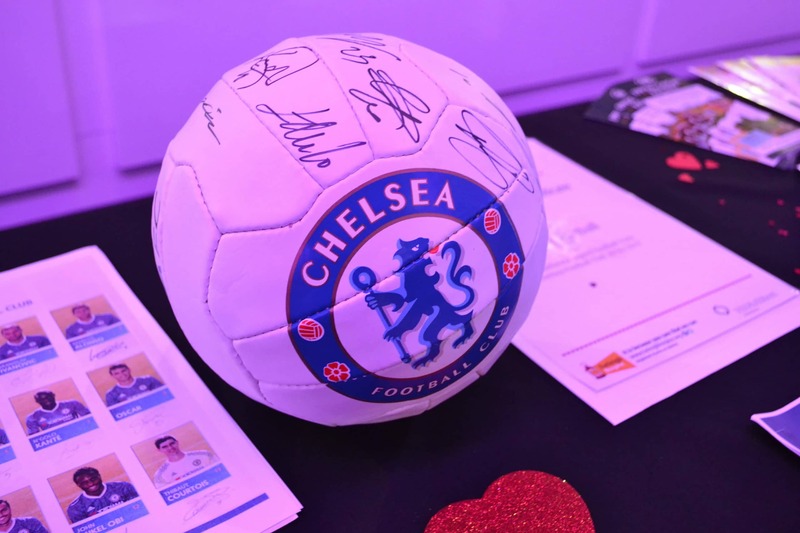 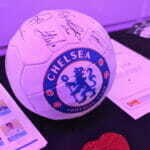 Guests were treated to a four-course meal with table entertainment, raffles, casino, photo booth, live music from a truly talented local band – Three Mile Hill, and a live auction which included a six-day African Safari trip on the Zulu Nyala Game Reserve, and an authentic signed football from Chelsea Football Club. 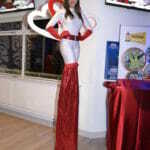 There was a warm vibrant atmosphere as you climbed the steps and entered the Race Course welcomed by hosts, a harpist, stilt walker and a cool crisp glass of Prosecco. 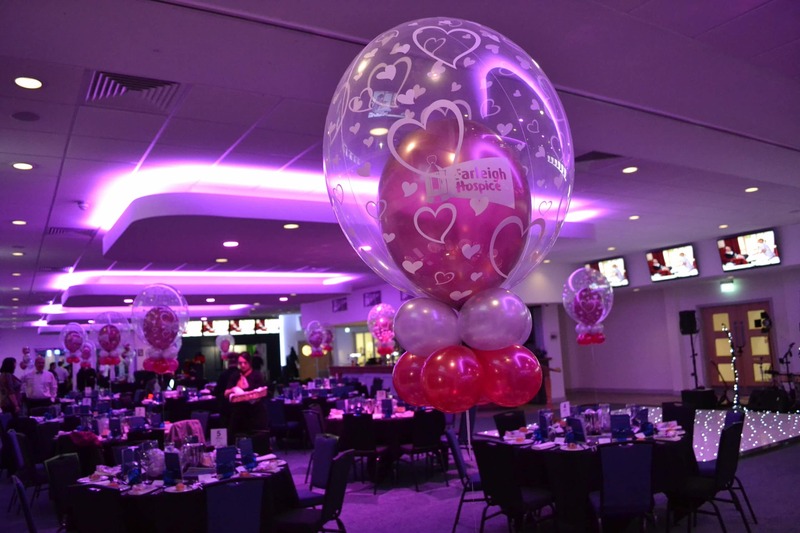 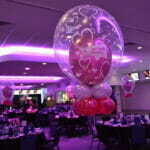 As the casino buzzed nearby guests were lead into the main room, which was lit beautifully in pink with sparkly dancefloor, and large balloons decorated with hearts for the theme of love adorned every other table. 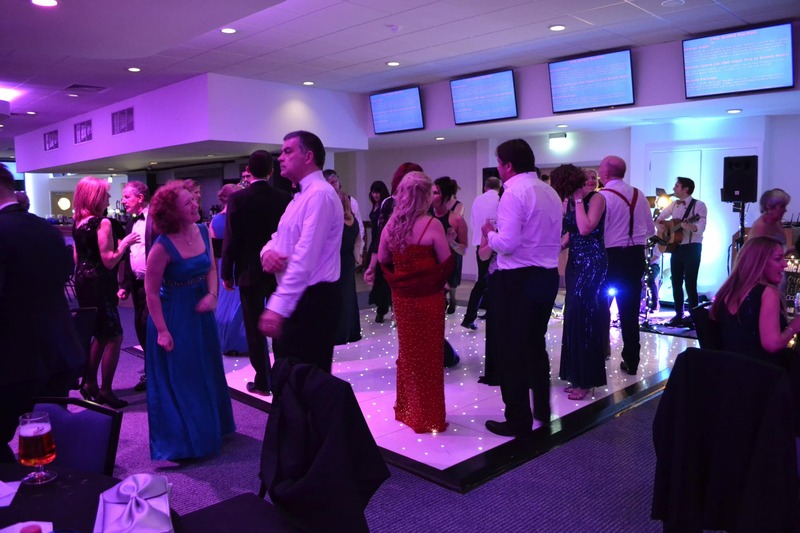 With everyone’s help the Ball managed to raise an astonishing £16,000!! 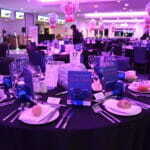 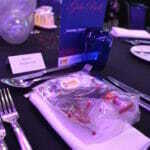 We cannot thank all that attended enough for the overwhelming support of such a wonderful charity like Farleigh Hospice. 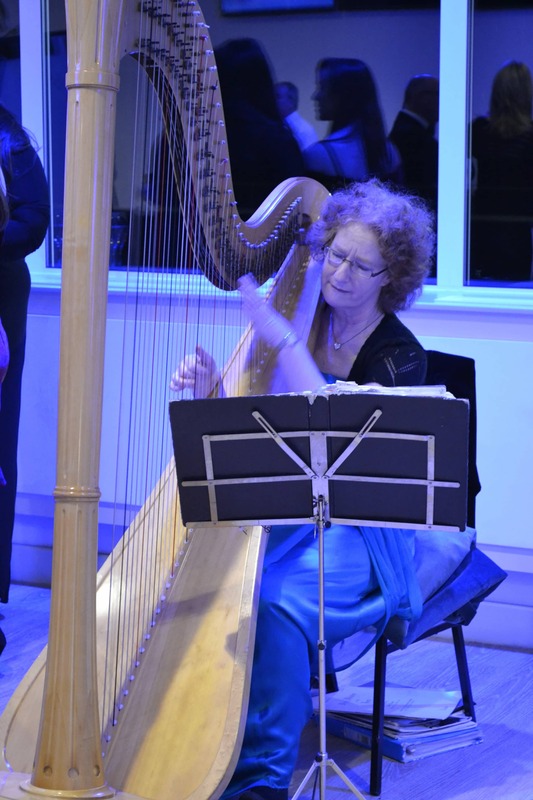 A lot of people think that hospices only care for people with cancer, but this is not the case at all. 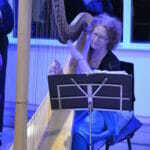 A person affected by any illness that is considered life-limiting (e.g. 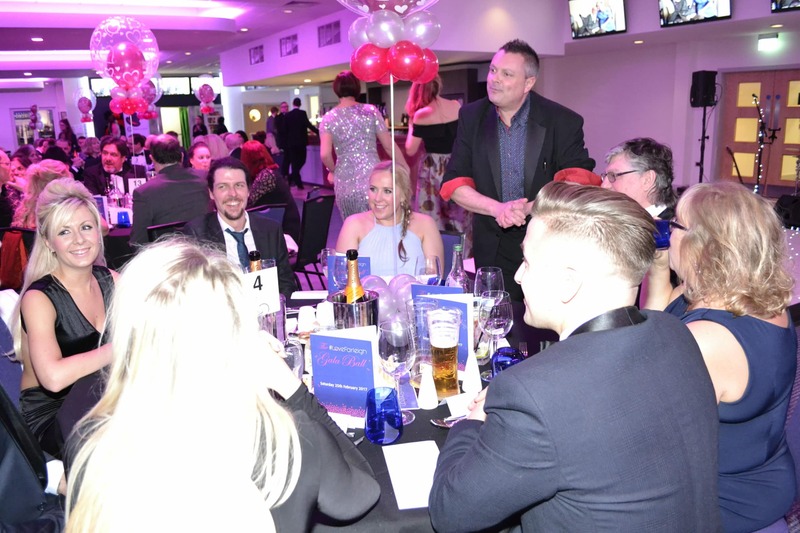 cancer, neurological disease, chronic heart, lung and renal disease) can access the services provided by Farleigh Hospice at any stage of their illness.